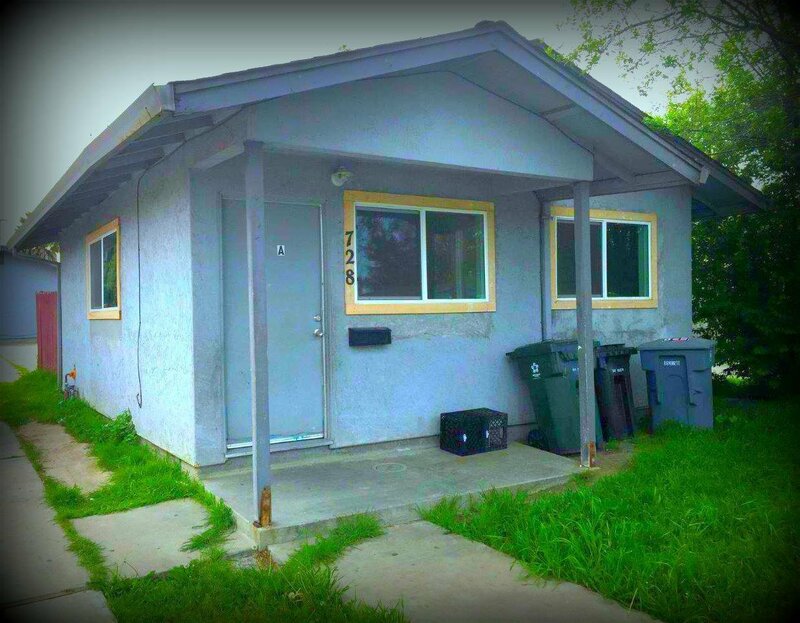 Income Producing Multi Family Fourplex. 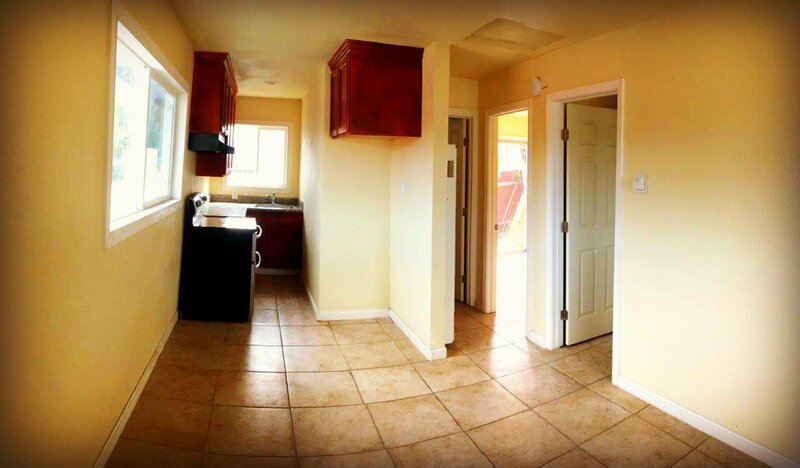 Four units with 2 Bedrooms and 1 Bath approx 527 each. One unit in front and three units to rear of property. Common parking area on a large 9,200 SF Lot. 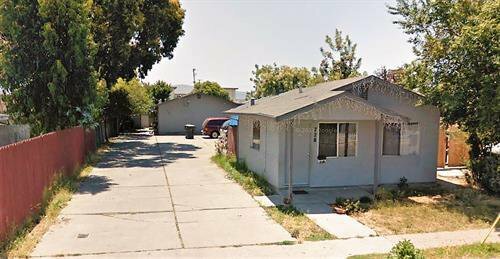 Long term tenants and wonderful income property.